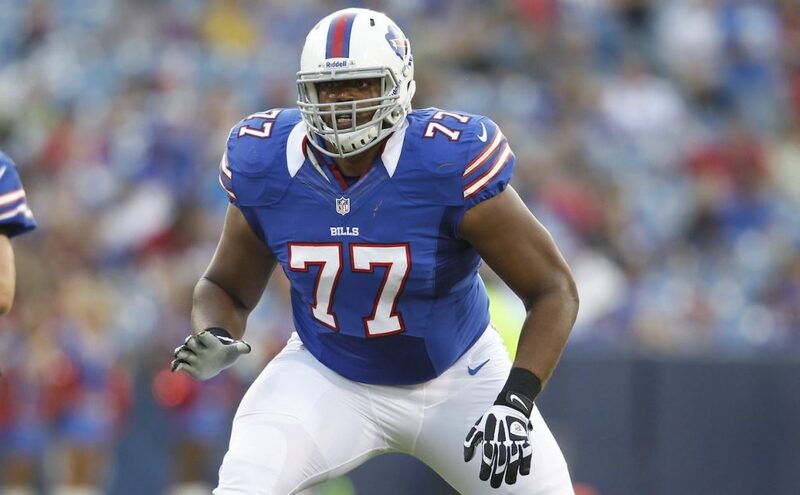 Monday was a busy day for the Bengals, as they moved back in the first-round of the upcoming 2018 NFL Draft, making a deal with the Bills and getting left tackle Cordy Glenn. 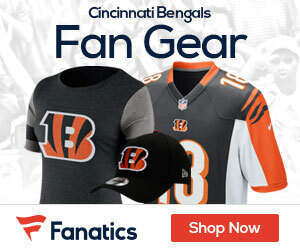 As part of the trade, the Bengals and Bills agreed to swap first-round picks, with Buffalo receiving the No. 12 overall selection and Cincinnati receiving No. 21 overall, a source confirmed to ESPN. The Bengals also get the Bills’ fifth-round pick (No. 158) and the Bills get the Bengals’ sixth-round pick (187th).